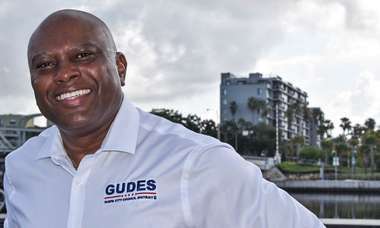 Republican candidate for governor campaigns in Jacksonville. Protesters greeted Adam Putnam Wednesday as the Republican candidate for governor campaigned in Jacksonville. 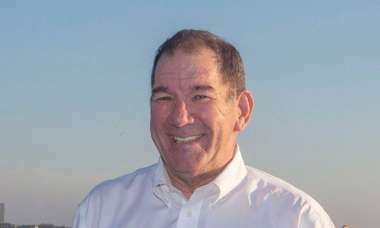 Public radio station WJCT reported that Putnam said his family's Bartow citrus operation's failure to pay the minimum wage to four workers in 2008 was a "clerical error," and he said "Obama regulators" were responsible for the finding. The investigation began in January 2008, when George W. Bush was president of the United States. The Tampa Bay Times reported that after an investigation by the U.S. Department of Labor's Tampa regional office, the agency fined Putnam Groves $1,672 for failing to pay four workers the minimum wage, which was $6.79 at the time. Adam Putnam's authenticity is apparent with voters, but is it enough? "After three days of Obama regulators crawling around our lower intestine, they came up with a $250 fine, which was later dismissed," Putnam said, according to WJCT. "People are a vital part of any operation, and the men and women that I work shoulder-to-shoulder with in our business are the most important part of our business." 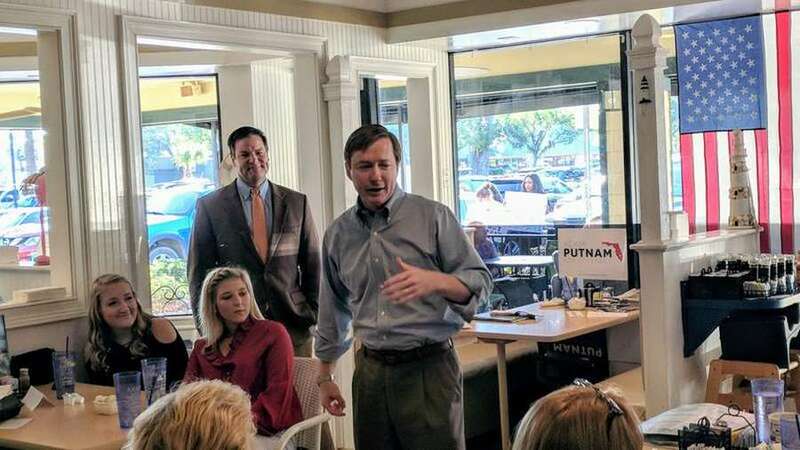 Putnam held a meet-and-greet Wednesday at a diner on Jacksonville's Southside, with Sen. Aaron Bean, R-Fernandina Beach, alongside him. 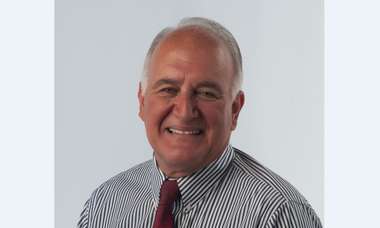 His campaign said he "disarmed protesters" who chanted "Shame on you" and "Putnam won't pay," according to a Florida Politics report it cited. The report said about 15 protesters were there. The campaign linked to a Florida Politics video of Putnam having a friendly talk with one of the protesters, a woman who's a member of For Our Future, a social welfare organization.